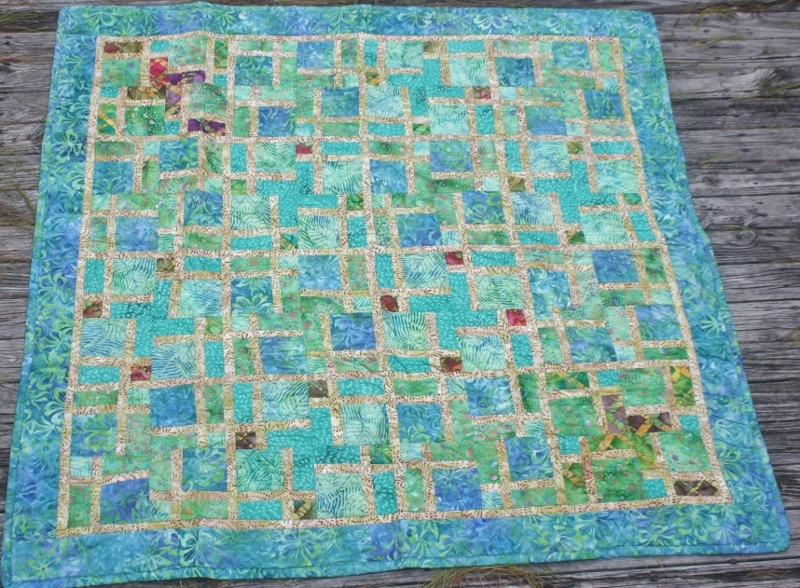 Add nature’s colors to your décor quick and easy with the Leafy Greens colors of this handmade quilt. 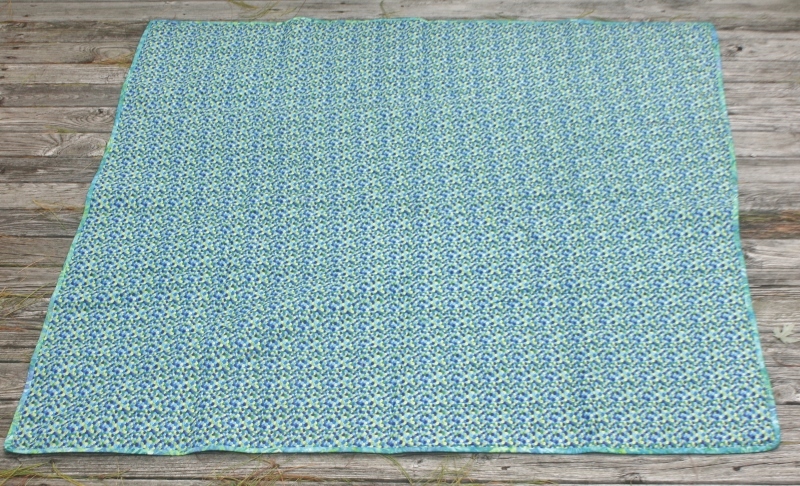 Nature’s color palette to create a warm and cozy home for any time of year. 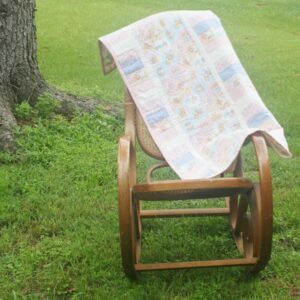 Decorate your décor to echo changing natural colors of nature’s tree leaves, bushes on grass and bring beautiful nature’s flowers into your home interior. Nature creates ideal canvases that inspire home decorating. Bedroom –to bring the warmth of nature’s to the most popular room in your home. 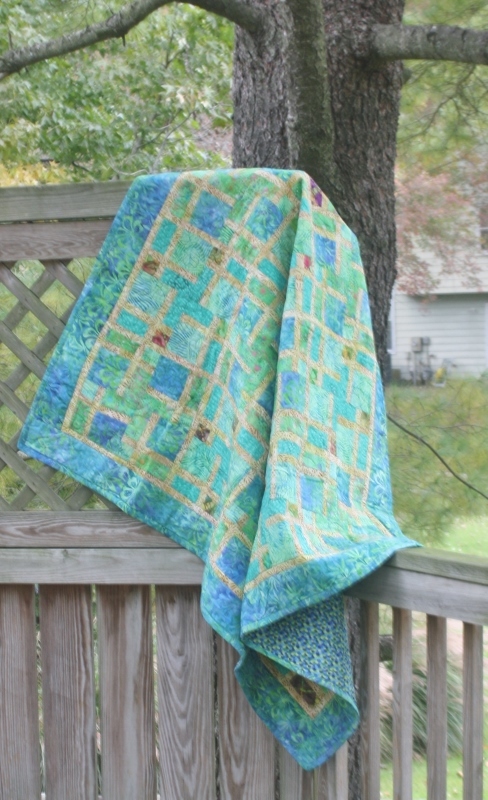 This colorful handmade quilt will add the colors of nature all year. Go make your home beautiful. 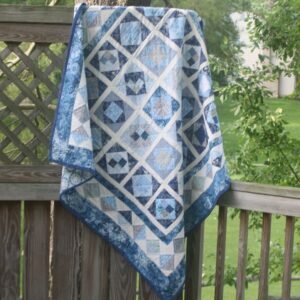 Get this stunning quilt right now.